Frills and colors, ruffles and mesh. 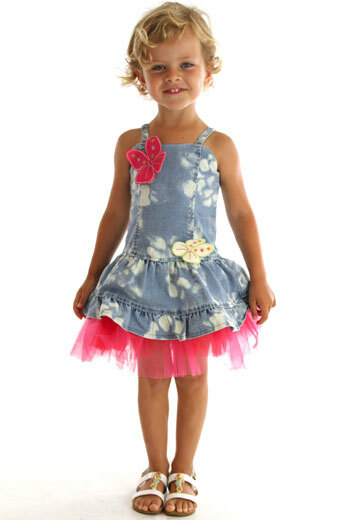 We just love to see a little girl all dolled up. And with the LA based line by Erin Murphy, “Baby Lulu“, you won’t have to look too far, in finding girly threads for your princess. From rompers to dresses, onesies and accessories, Baby Lulu has it all. Lightweight and flowing, this collection is perfect for sunny California days. And the Mushroom and Posy collection are just too cute for words! ← Rebel **WITH** a cause!